Ask for yourself a few questions..
Is the website user-friendly and easily navigable?? If answer is "NO", then website redesign is the only solution. Our website redesign process will help you to start winning your business on the web even from scratch to achieve an effective state-of-the-art website presence. Reason to use CMS while Re designing! - A content management system give you the total control and flexibility to manage and update your website on regular basis without depending on your website service provider. - Single user or multi user CMS with rules and roles defined. 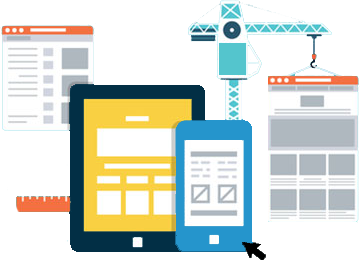 Re-designing service also includes deep analysis of your website including your competitor's website analysis to seek a better search engine position and maintain professional look and feel of your websites.